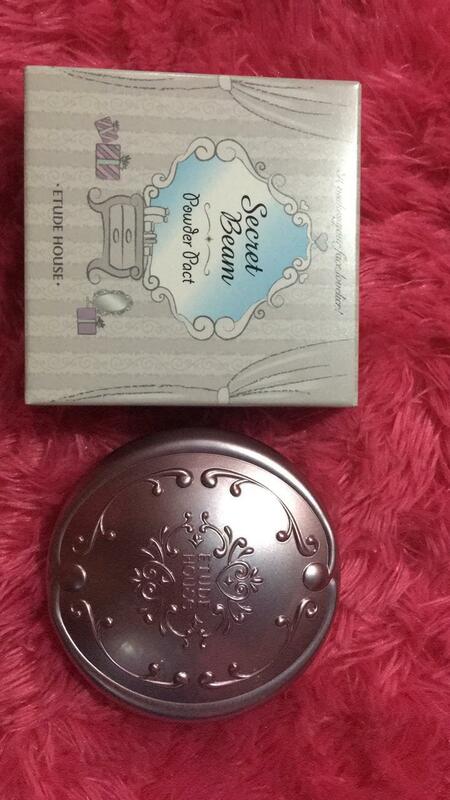 Radiant your Skin Care with the [Etude House] Secret Beam Powder Pact #01! 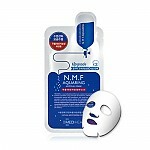 we aim to provide you best korean products to take good care of your skin, including Cosmetics, Makeup, Powder&pact. Hydra Powder&pact online. 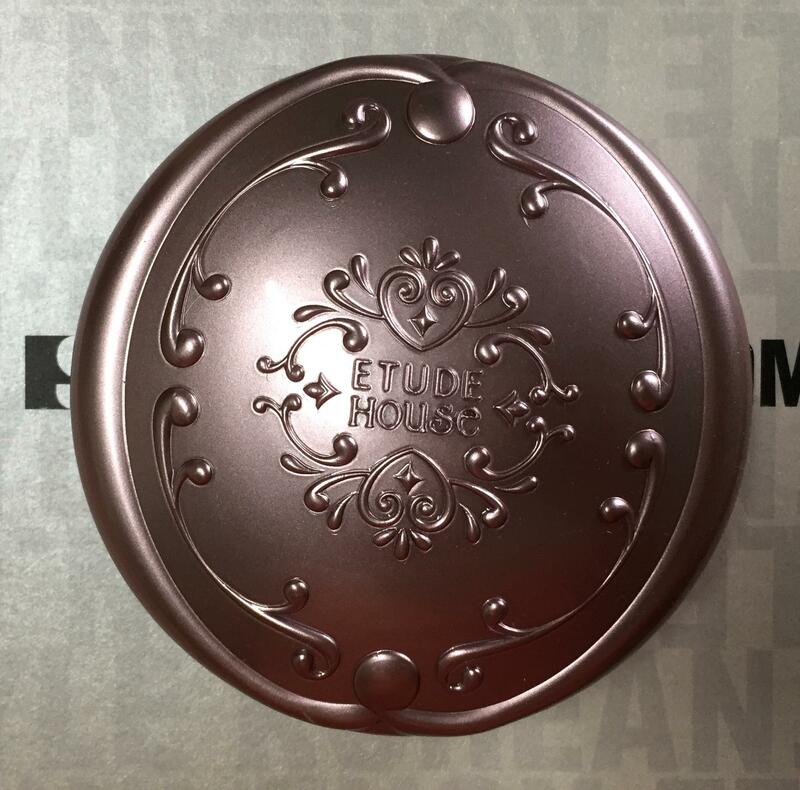 Infused with Secret Pearl Powder, this illuminating and silky pressed powder provides sheer coverage and a radiant soft-focus effect for a natural, luminescent glow. 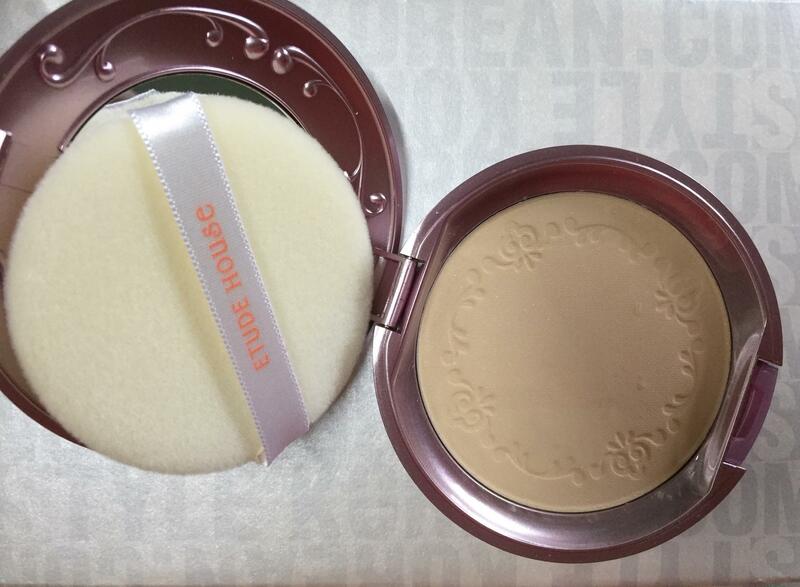 Sweep the powder puff over the entire face to create an even, silky complexion. opg…@gmail.com Puts glow in your face. 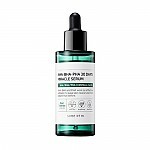 No sebum during the day. Cute packaging, i feel like a princess while using this.